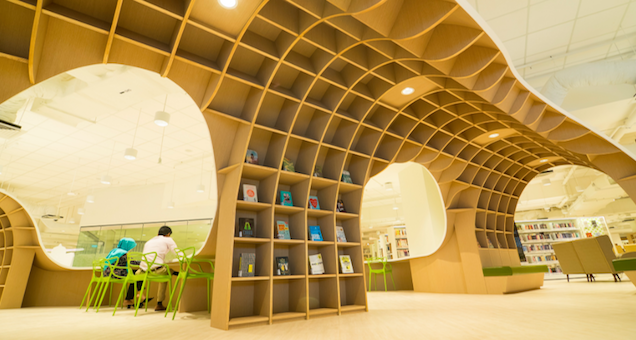 More than 30 years after the first opening, Bedok Public Library has been refurbished and re-opened at its new premises, Heartbeat@Bedok. Spanning 4,150 square metres over 4 floors, this massive library takes heavy inspiration from nature. Colours of greenery and curvatures of landscapes are featured prominently all around the Library, giving you an excuse to pry your eyes away from that textbook. 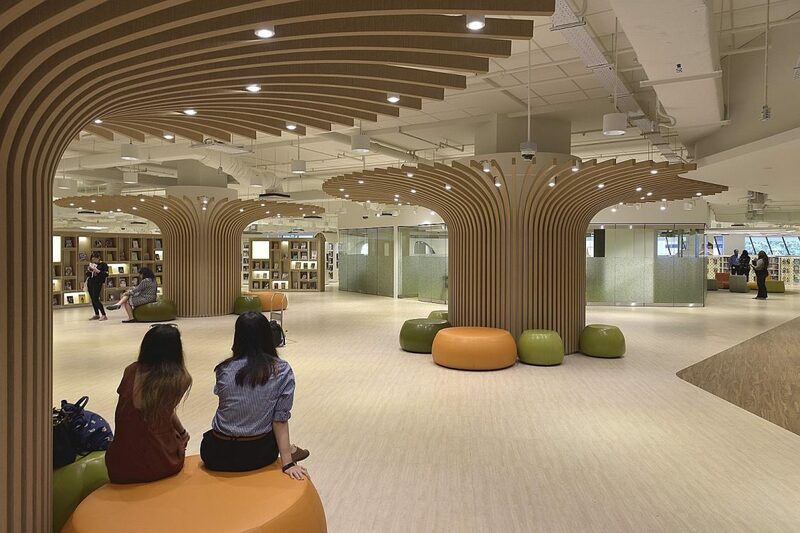 The most interesting offering would definitely be its entire area dedicated to teen studying and reading! 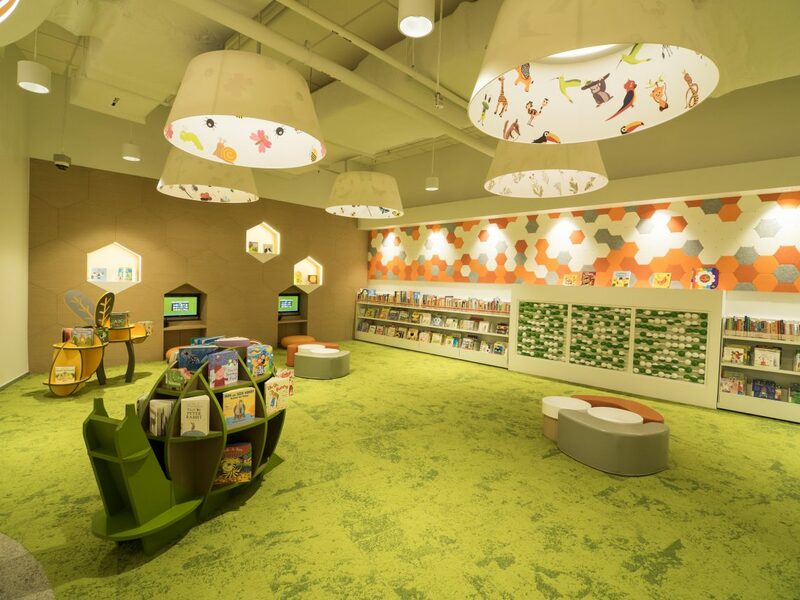 In addition to this, they have a magazine reading area for unwinding and an early literacy area in case your little brothers/sisters want to tag along.